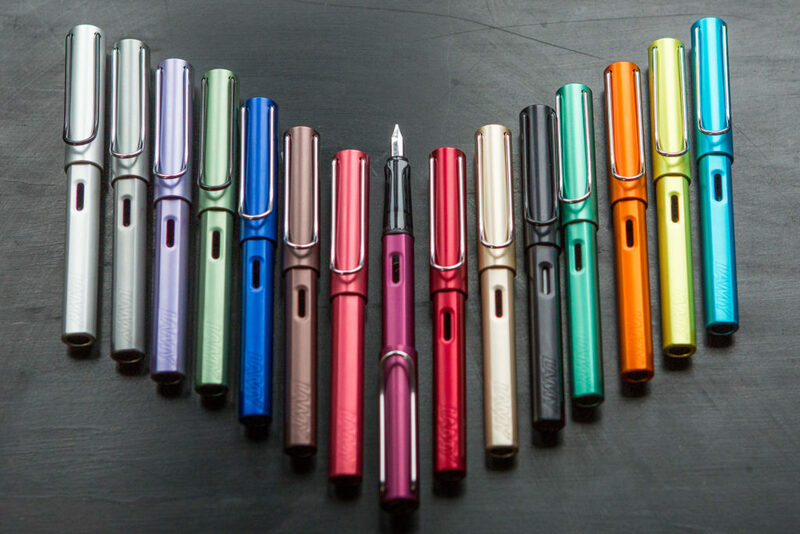 In December 2017, I had the distinct pleasure of getting to tour the LAMY headquarters in Heidelberg, Germany. 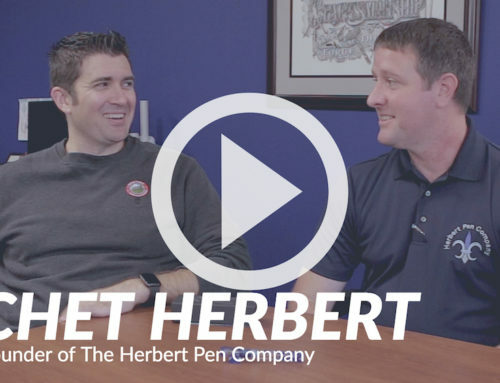 During my time there, I was able to sit down and interview LAMY’s CEO, Bernhard Roesner. 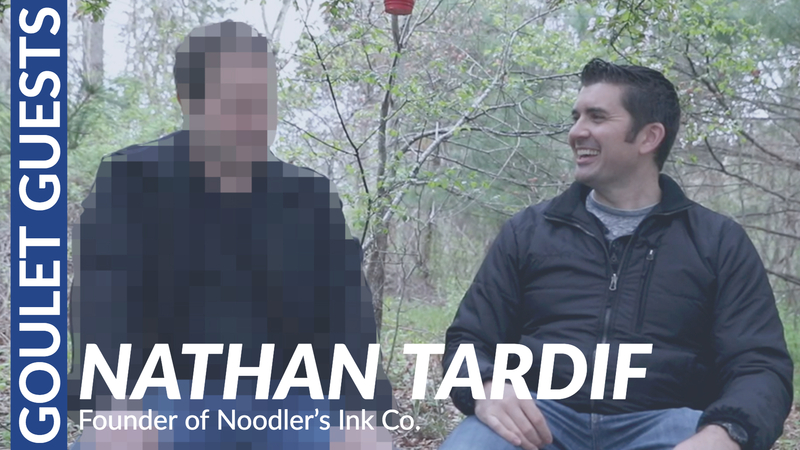 He was a fascinating man to interview because he has been running the company for over a decade, through one of their highest growth periods in the company’s history. 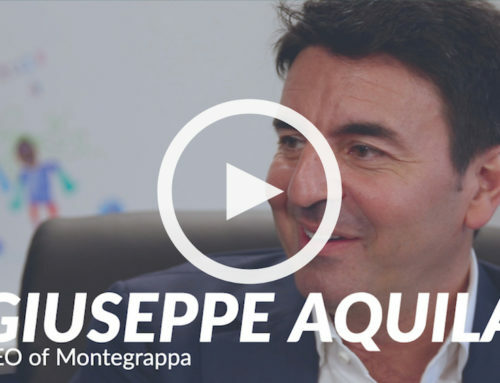 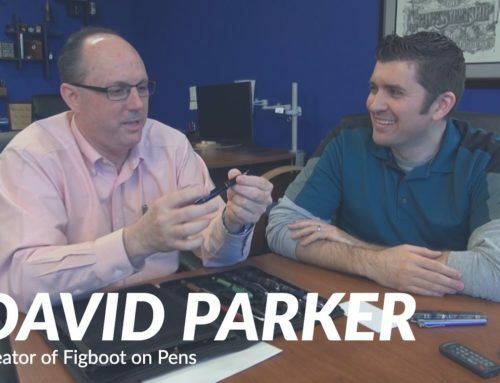 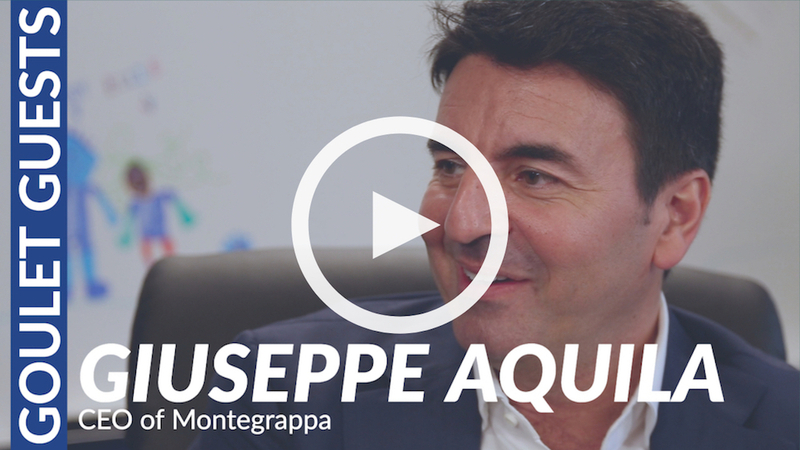 We discussed the company’s history, size, their headquarters, where the brand is sold worldwide, what drives them to do what they do, German culture, product design and selection, and where they plan to take the fountain pen community in the future. 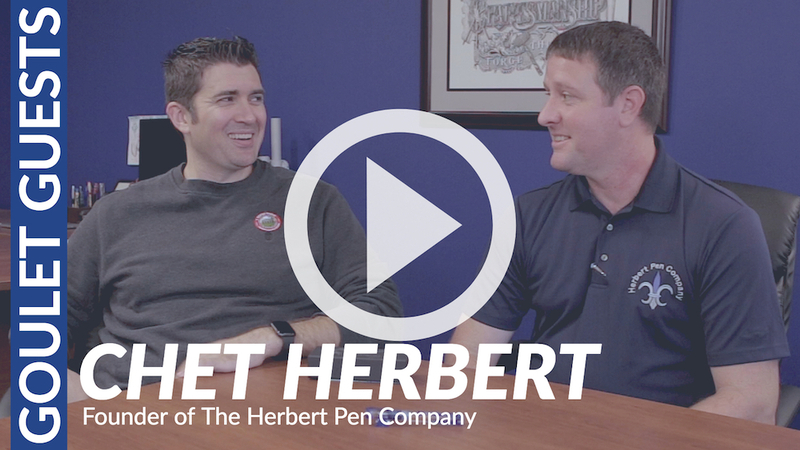 It was my honor to sit down with Mr. Roesner, and I’m thrilled to be able to share it with you all today. 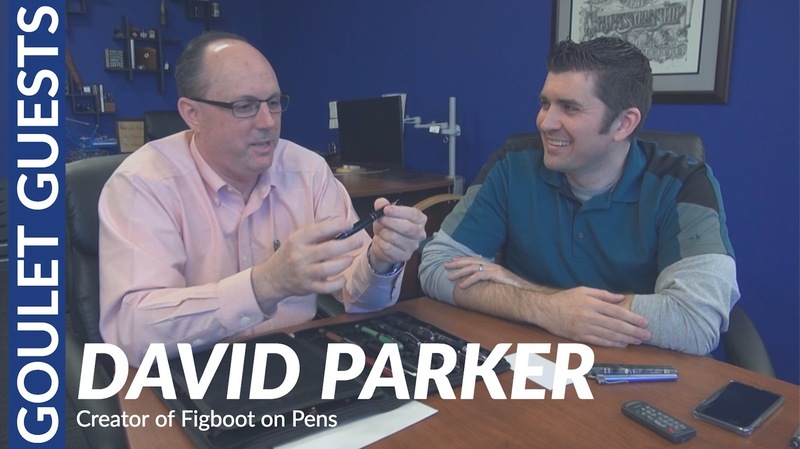 It will surely give you a deeper insight into this compelling and iconic fountain pen brand. 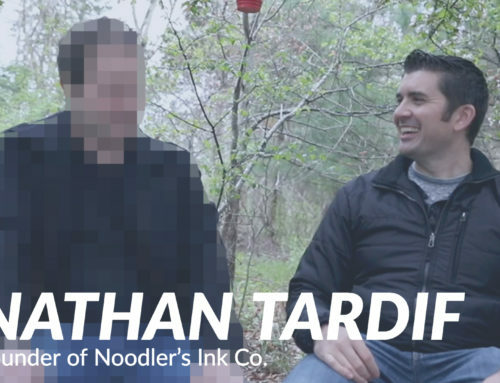 Goulet Guests: Nathan Tardif, Founder of Noodler’s Ink Co.